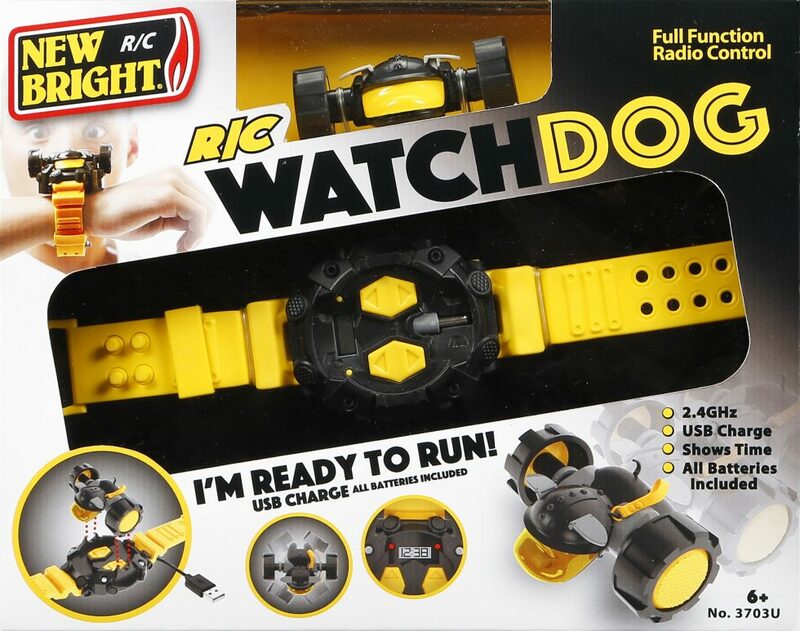 RC WatchDog | New Bright Industrial Co.
R/C WatchDog is ready to go when you are! 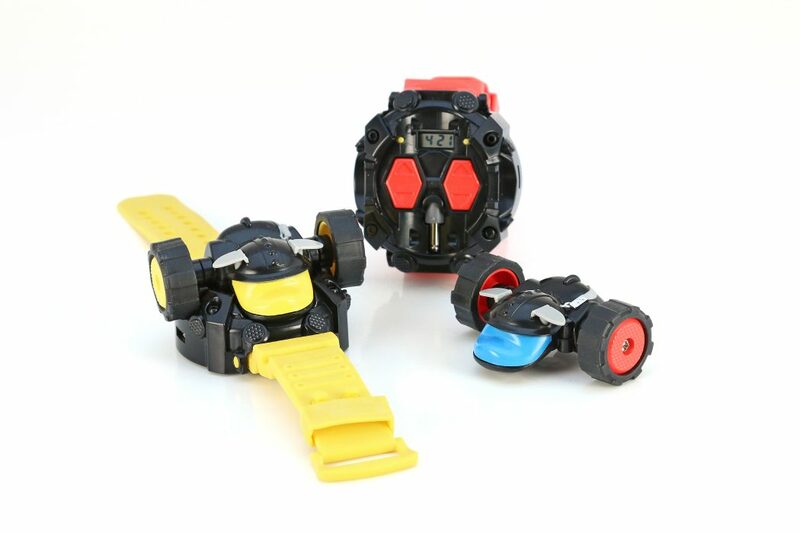 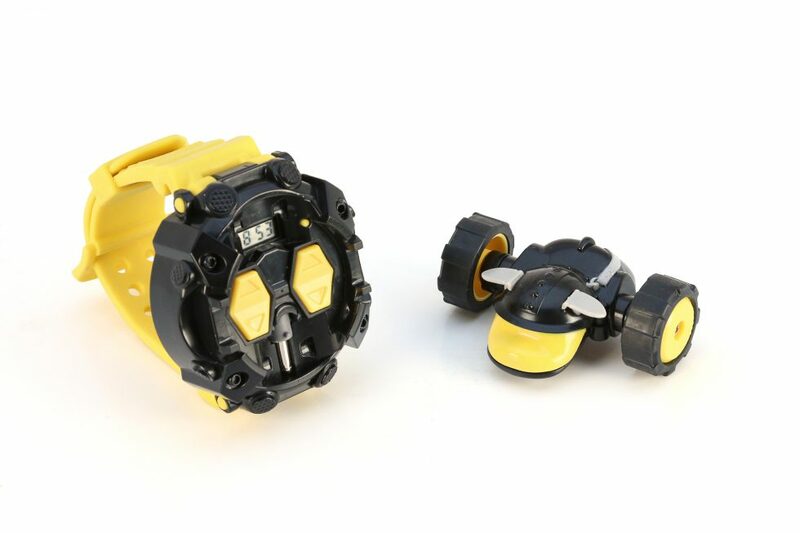 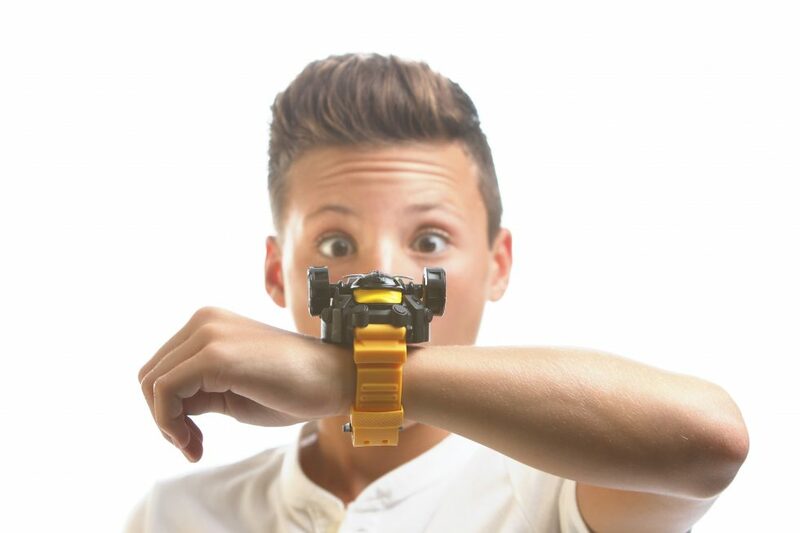 This pint-sized, time-telling, two-wheeled Radio Control wearable is a perfect play time companion! 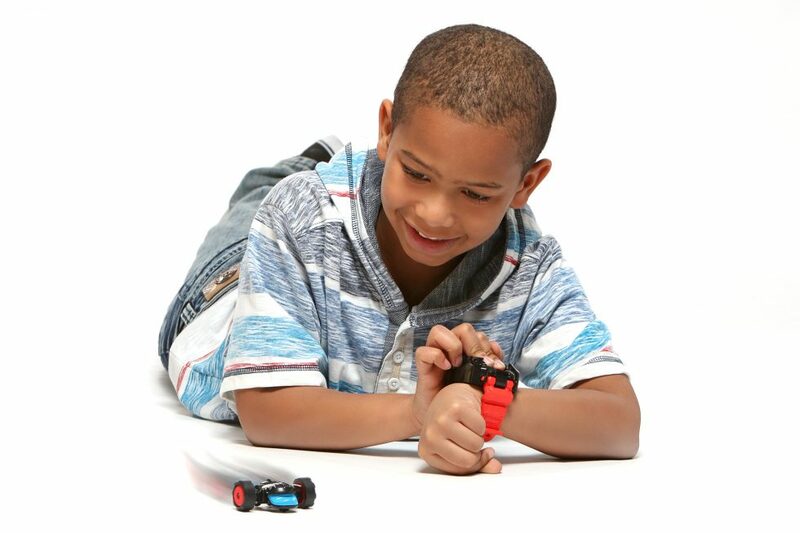 When it’s time to play, pop your pup off the wristband transmitter, flip the switch and go! 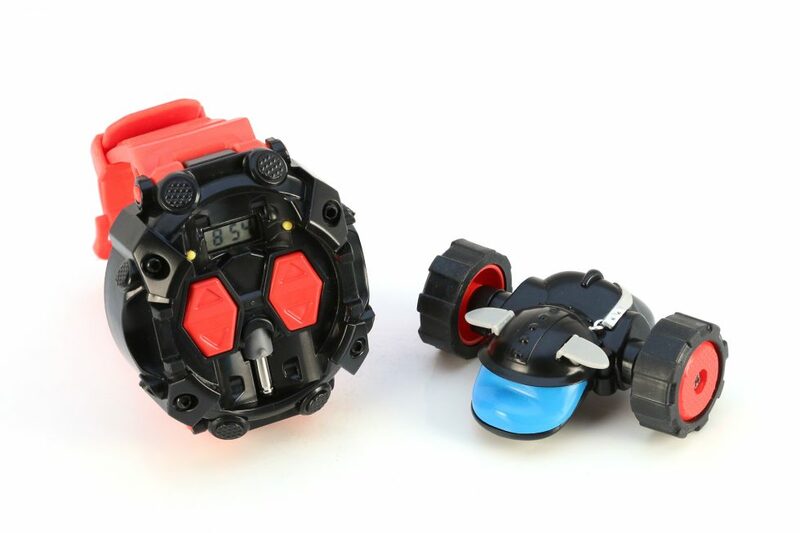 When your pup is too tired to play more, pop it back into place onto your wristband for a quick charge and off you’ll be back in action in no time!